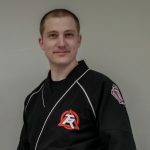 Tiger-Rock Martial Arts of Oak Hill aims to enrich the lives of each of our students. We do this through our unique model of martial arts, fitness, and skills training. We aim to provide an experience that cannot be found in any other taekwondo or martial arts school in Oak Hill and the surrounding southwest Austin area! Frank Maddox serves as the Head Instructor of this academy. He offers a thorough, challenging, yet fun and rewarding training experience. Mr. Maddox will help you improve your strength and conditioning, self-discipline, and skills. Students can start any time and blend into the academy with other beginners at our taekwondo martial arts school in Oak Hill. Certified instructors that commit to excellence and continuous education. We welcome students of all ages and backgrounds to our taekwondo martial arts school in Oak Hill. 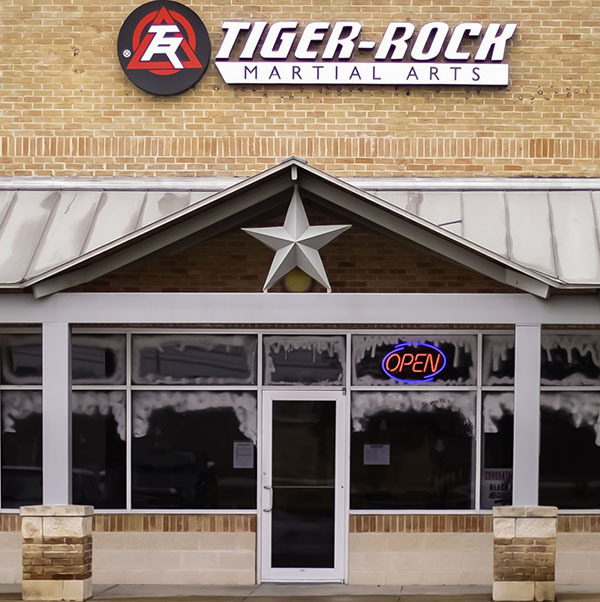 Whether you are experienced in martial arts or just getting started on the mat, we invite you to come see what Tiger-Rock Martial Arts of Oak Hill is all about.